We were approached by Publisis Machine to pitch against 3 other high-end production companies for a fully 2D animated TVC. We were chosen as they loved our character and background design. 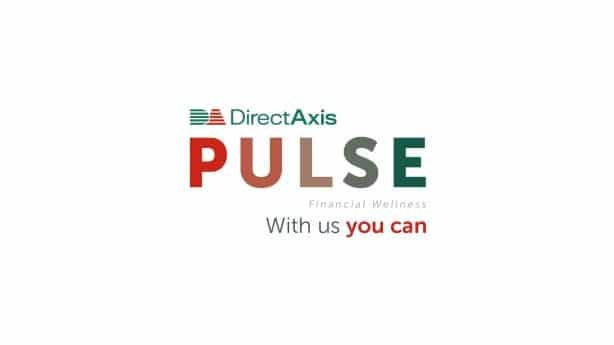 Starting from scratch we began with a basic script which would be for a thirty-second TVC to showcase the benefits of signing up for DirectAxis Pulse. The client wanted this advert not to be their usual style and chose animation instead of live action, while still keeping it aspirational. We were only given a script, so we created the characters from scratch which also needed to represent the overall target market and be relatable to them. We then moved onto background creation, which needed to be set in an urban environment but also is ambiguous enough to be any city in South Africa. The characters needed to be warm, friendly and approachable and convey a sense of family values that every family aspires to have. We brought this to life by having the characters lives being “transformed” by being smarter with their money and being able to afford more when signing up for DirecAxis Pulse. The TVC has done extremely well and more than reached to sign up targets set by the client, so another happy client.